Since 1949, the OASE brand has been passionate about water with a reputation for innovation and quality. The OASE Indoor Aquatics line harnesses the years of water gardening technology into compelling innovations that translates in a breadth of versatile products suitable for novice to experience aquarists. Water is our passion. Water is life. OASE is Living Water. 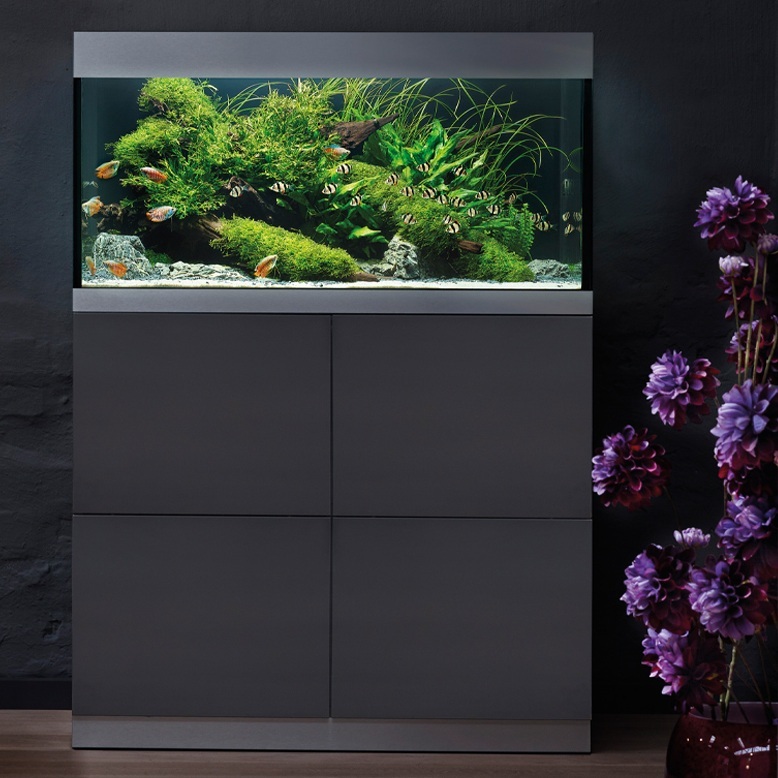 For the highest filtration demands, use a BioMaster aquarium filter. 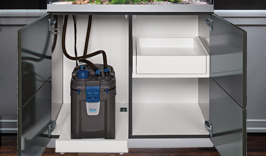 With four stage filtration and specifically designed with sealed filtration pathways, this filter is sure to impress. 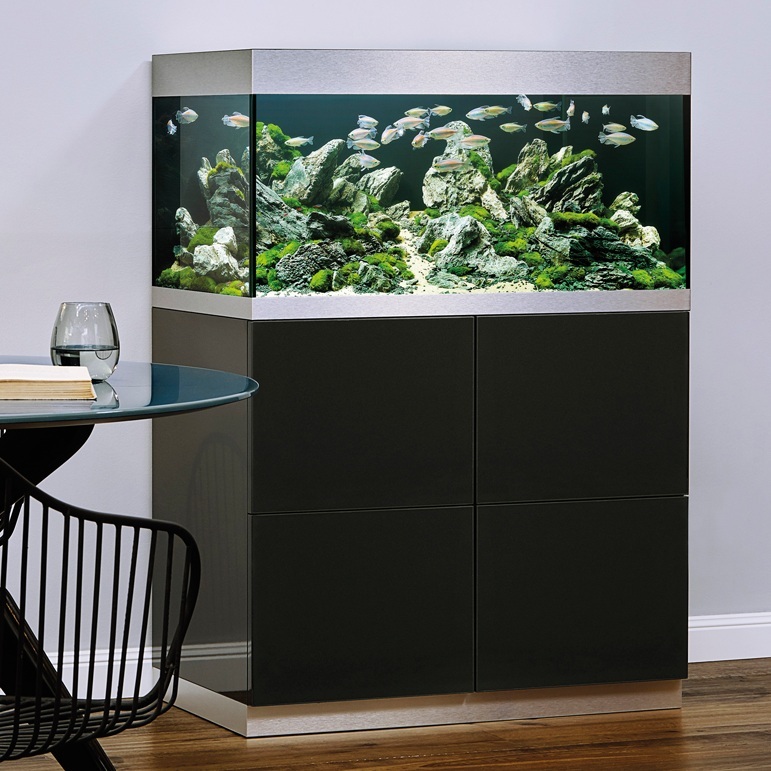 Internal aquarium filters can be discrete and effective with the BioPlus internal corner aquarium filter. With three stage filtration, this filter is both effective and provides healthy water movement with the integrated diffuser. We only provide the latest in German technology and innovation in all our products. You can expect high performance, durability, and reliability with every OASE item you purchase.